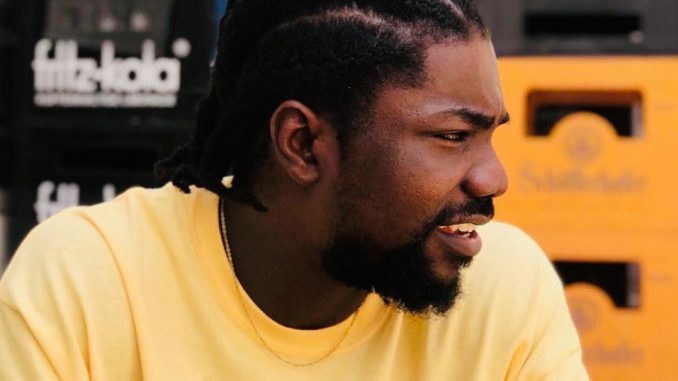 Akan, one of Ghana’s highly admired rappers says getting attention as an artist depends on “listenership” with reference to the debate that singers are getting more attention in our Ghanaian music scene as compared to rappers. The rapper who got featured recently on Sarkodie’s “All Die Be Die” song thinks that though the singers are getting more attention than rappers, it is not surprising, because rappers will need more time to build their audiences as compared with singers. Besides, he also urged his fellow rappers to work harder and with time they will all get the attention they need. The “Me Sika Aduro” rapper disclosed this in an interview with kobbykyeinews.com on Tuesday, February 12.